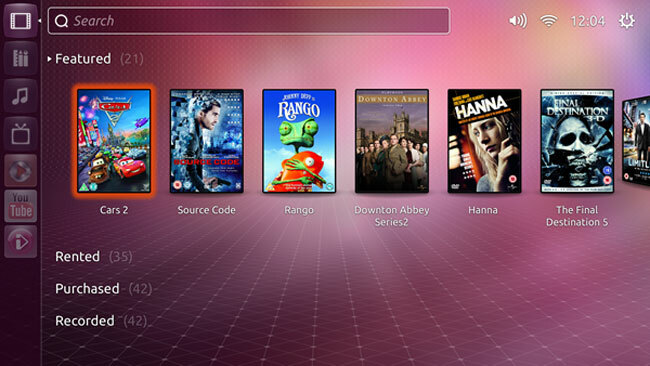 Back in October of last year Canonical founder Mark Shuttleworth announced that they were working on versions of Ubuntu for TVs, smartphones and tablets, and now we get our first look at Ubuntu TV. Canonical says that Ubuntu TV is designed to make television uncomplicated, and make it easier to get a wide range of services and features on your TV without the need for additional boxes. You can find out more about Ubuntu for TV over at Canonical, it certainly looks interesting from the video, and it will be interesting to see how the platform is developed.